hayden christensen. 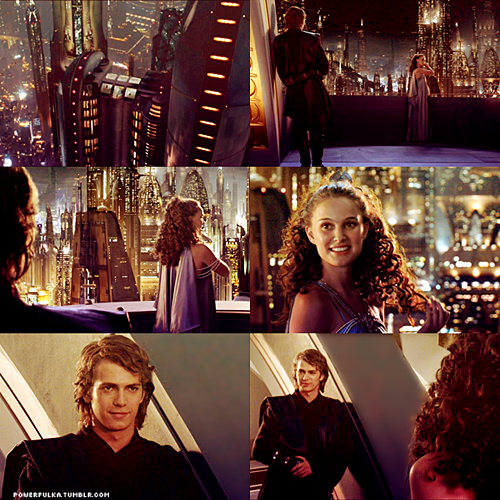 Revenge of the Sith. . Wallpaper and background images in the Hayden Christensen club tagged: hayden christensen hayden christensen. This Hayden Christensen fan art might contain birreria and brasserie.